The Art of Travel’s Japan Insider Collection is made of up trips that have been carefully laid out by our team of Luxury Travel Consultants. 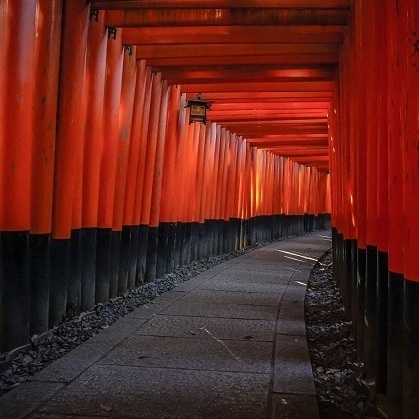 Each of these vacations is designed to turn travelers into Japan Insiders by delivering an unmatched experience that opens up doors to understanding Japanese culture in new ways. Japan Insider Collection only one of two ways to travel with us. We also offer Japan Custom Journeys for those who wish to fine tune their luxury experience. Learn more about these two options. Japan is a land of fascinating contrasts, and none stand out as much as the distinction between tradition and modernity. Through a visit to some of the country’s most timeless locations, travelers will explore the ancient and modern sides of Japan. Experience luxury in Japan with The Art of Travel. Visit our contact page or use the form below.